The Philippines is well-known for its exquisite food and rich culture. One thing that the Filipinos have grown used to is pairing their food with something else. An example is the excellent pair ‘champorado’ and ‘tuyo’. 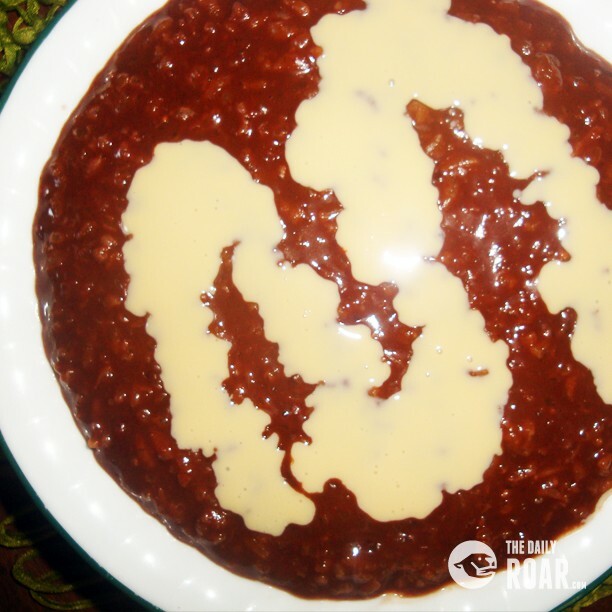 Champorado is a kind of porridge which is glutinous rice cooked with cocoa tablets. It’s best with a lot of milk and a dash of sugar. Filipinos love eating champorado on rainy days, especially when it is paired with what we call ‘tuyo’. ‘Tuyo’ in english means ‘dry’. 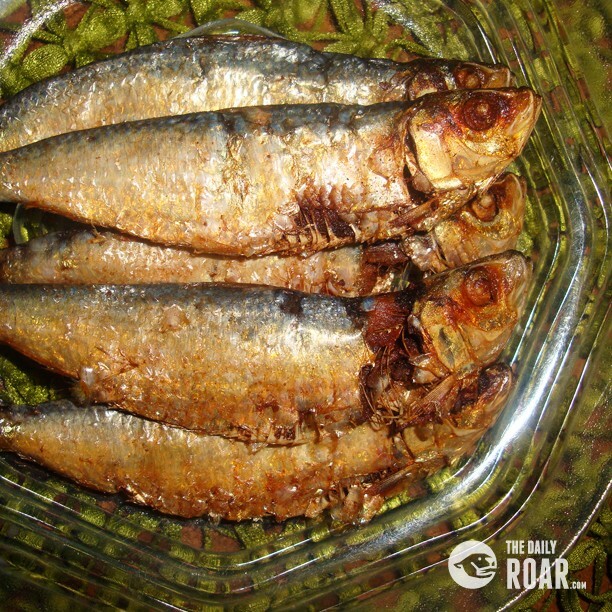 In the Philippines, dried fish are simply called ‘tuyo’ and are usually eaten with fried rice, tomatoes and vinegar with garlic for breakfast, or with the mouth-watering ‘champorado’. 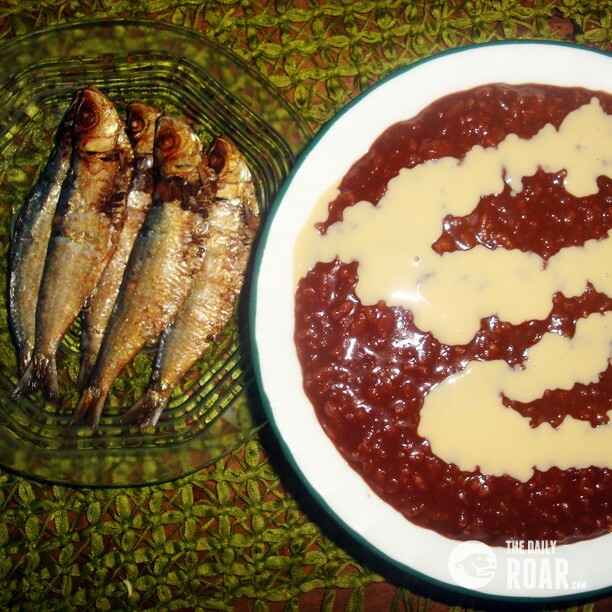 By now, you might have started wondering how come the sweet champorado is paired with the salty dried fish. You could even be one of those people who might have been questioning the Filipino taste, but you should try them first before you argue. As the saying goes, “Don’t judge the book by its cover.”, you definitely should not leave the Philippines without having to savor this pair. Dried fish are usually sold in a variety in most of the markets everywhere in the Philippines, as it is a common breakfast in most Filipino households. Although pairing dried fish with champorado can be one of the best eating experiences you could ever imagine, Filipinos pair them with other dishes too. Champorado, on the other hand, is very easy to prepare and cook, as glutinous rice is readily available in most markets and supermarkets as well. The cocoa tablets that give champorado its distinct flavor can also be found easily. Some even use real melted chocolate to add more flavor to the special champorado. We Filipino people have this thing about experimenting and trying out what’s new and fresh to the taste, but at the same time keeping and maintaining our culture and the way we enjoy not only our food, but also the good company. When you visit the Philippines, you should try this pair and get yourself ready for an unforgettable experience of the tuyo and champorado duo. Not only is this pair extremely delicious, but it will keep you feeling full and satisfied as well. Savouring the sweetness of the warm and creamy champorado slithering slowly down your throat paired with the freshly fried salty dried fish will surely make you keep coming back for more.